Areas We Serve l Kalos Services, Inc.
We get a a ton of questions as to whether or not we serve a particular city or town in Central Florida. In general for residential service we like to keep our service area tight to the places where our technicians live so that we can provide prompt service even after hours. We constantly walk a balance between serving a wider area and providing great service at all hours. We will always fall on the side of better service than higher profits. For our commercial customers we serve a larger portion of the state. We rely on our extended service network to perform emergency service. in some commercial instances. With years of experience, Kalos Services, Inc. is the one of areas fastest growing and most referred home services companies. 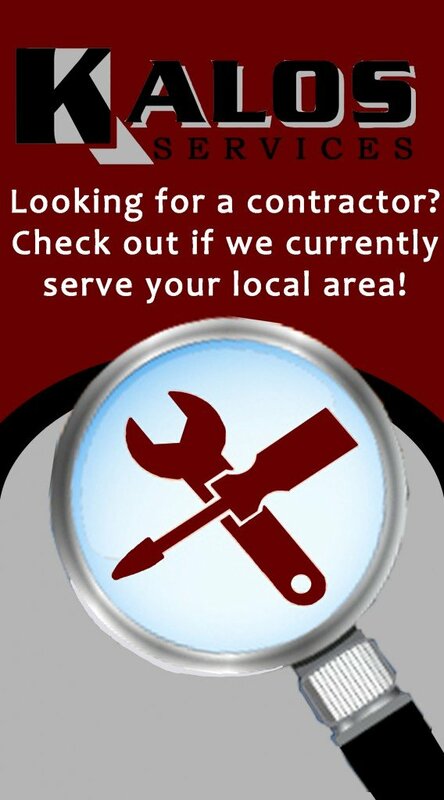 We are ready to meet all of your needs for electrical, heating, air conditioning, pool heating, remodeling, and construction. From routine service and maintenance, to emergency repairs, to expert sales and installation of home heating and air conditioning systems, Kalos Services is the company so many homeowners and property managers in the Central Florida area turn to for “Simply Great Service”. At Kalos Services, Inc. we proudly service the following communities. If you don’t see your specific town listed in the areas we serve, please call and speak to us about specific inquires! Kalos Services: Full-service heating, air conditioning, electrical, pool heating and construction company that guarantees on-time service, up-front flat-rate pricing and the job done right the first time!